I had the pleasure of seeing Rebecca Rasmussen, author of Evergreen and The Bird Sisters, at a local book store event last Wednesday. In addition to being an amazing author, she’s a wonderful person. If Rebecca comes to your area, go see her! Check out her tour schedule. ← World’s Best Story: Rewarding readers and book bloggers for telling the world they found a great story! Netgalley has been very good to me as well but so many books have geographical restrictions. Looks like you got a lot of great books. Have a great week. It does look like Christmas in July LOL wow! 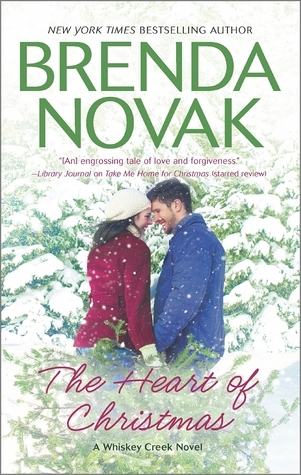 I was able to get an eGalley of the new Donna Van Liere Christmas book this week, I enjoyed Rebecca’s R’s first book so hope to try Evergreen — great pic Mary. I’m so glad you got to meet Rebecca! You both look so happy! You’ll be ready with holiday books when the weather cools off! Nice collection of books! 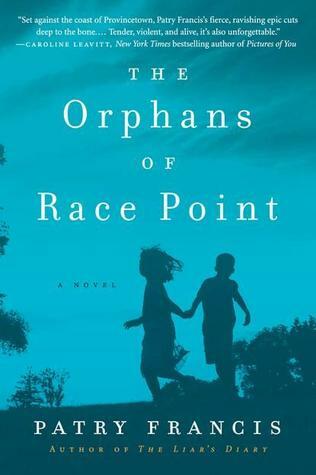 I recently read “The Orphans of Race Point” and really enjoyed it. Happy reading, Mary! Beth, I bought The Orphans of Race Point last night after seeing your tweet 🙂 Thanks for the heads up! How exciting to meet Rebecca! I will be reading Evergreen this week, as you know, and loved The Bird Sisters. 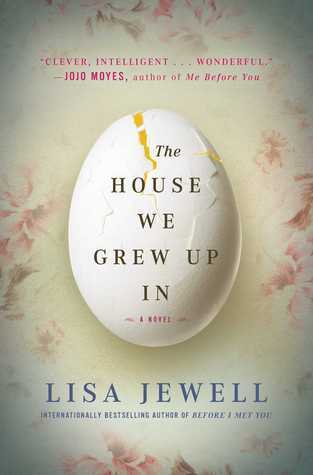 You have some great books to look forward to…I want to read The House We Grew Up In. Kathleen, I’m only about 30 pages in but I can tell this will be a good read. I love that you loved it so much! Enjoy Mary.. let me know what you think. It’s beginning to look a lot like Christmas… 😉 Great photo, Mary! Hope we both love The House We Grew Up In! What a great pic of you and Rebecca. I love meeting authors! 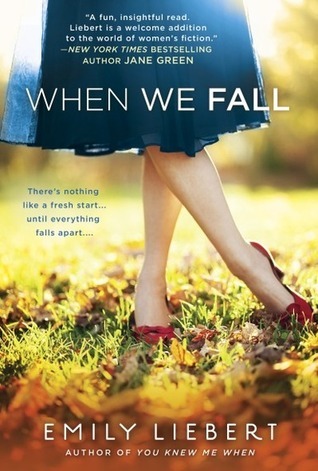 I have yet to read this author’s books but have her on my must-read list. Lots of books! Enjoy them all. Ha! I saw all the covers and immediately had the reflex to check back on the date of your post! It definitely feels christmassy here – but on some very hot days of summer, it feels good to think of the winter days. Enjoy your new books! Christmas reading in July sounds nice! Enjoy the books. Love those Christmas-sy titles. I should give them a go seeing as it’s winter here! 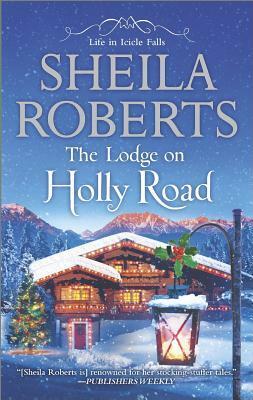 You’ve reminded me I need to read more Sheila Roberts too. The House we grew up in and Orphans at Race Point sounds good!! Gorgeous covers. The House We Grew Up In looks good. Enjoy! Brrr, I see snow on those covers. Yeah, I’d wait a little while to read them too. How nice that you got to meet Rebecca – and a photo opp too! I’m currently reading Butternut Summer also. All three of those books in the middle have GORGEOUS covers. So many fun books! I hope you enjoy them! 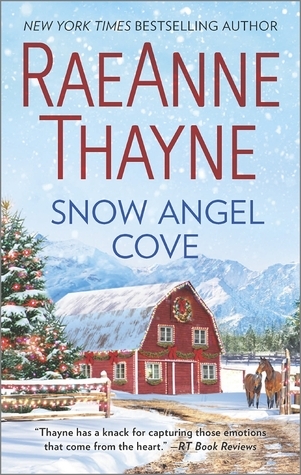 Maybe the Christmas books will help the hot summer not feel so hot! What great selections! Makes me want to go straight to NetGalley and get those and some of your others too. Must try to resist. Hope you have a great week! Ahh! I finished THE HOMECOMING a couple of weeks ago. Was my first Thunder Point book- but really enjoyed it. And eek! 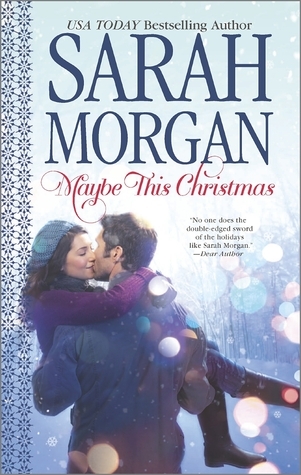 I’m excited to see MAYBE THIS CHRISTMAS- I LOVE the O’Neill brothers!